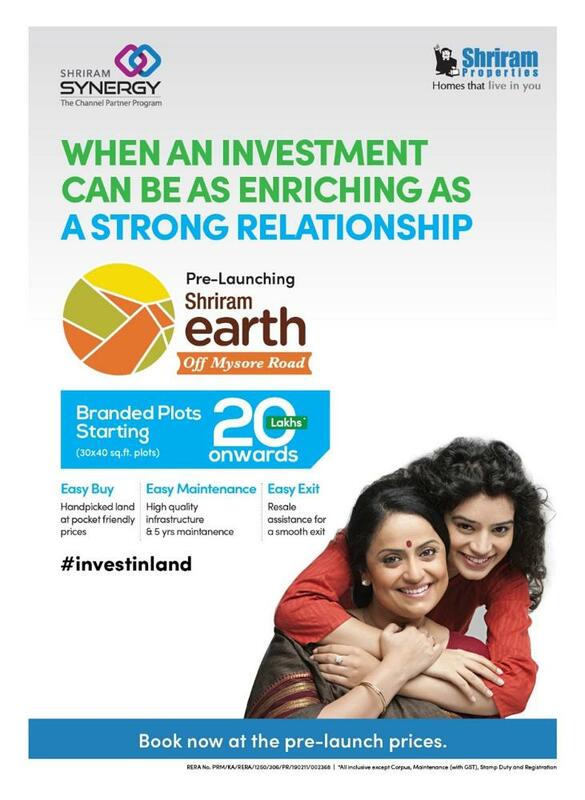 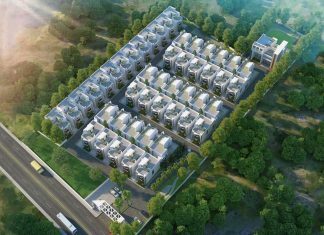 CasaGrand Esmeralda is a new Villa project in Ambalipura, Sarjapur Road Bangalore. 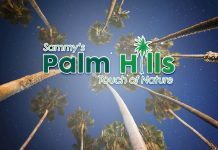 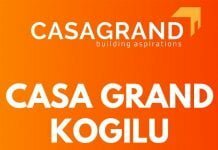 Find CasaGrand Esmeralda Price | Reviews | Offers. 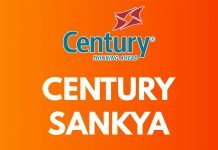 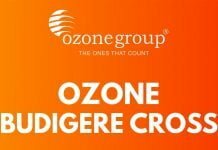 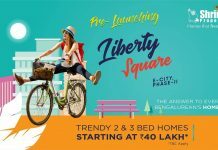 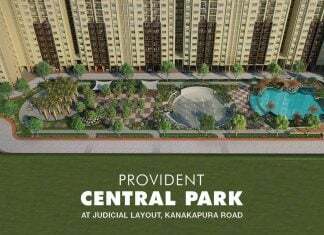 Provident Central Park Kanakapura Road, Bangalore | Check Reviews, Price, Exact Location in Kanakapura Road - Judicial layout, Bangalore. 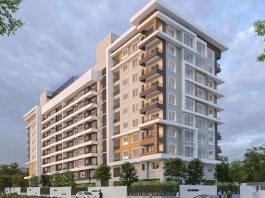 Find Floor Plans, Master Plan, Amenities, Apartment Address, Brochure, Complete Residential Project Details of Puravankara - Provident Central Park by Provident Housing. 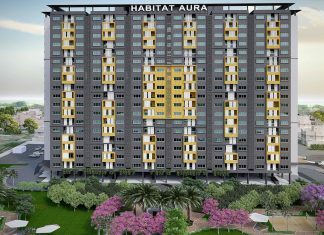 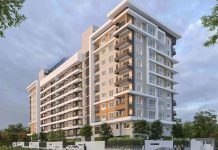 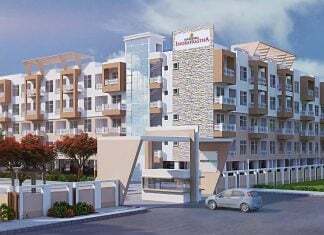 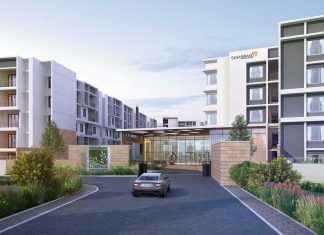 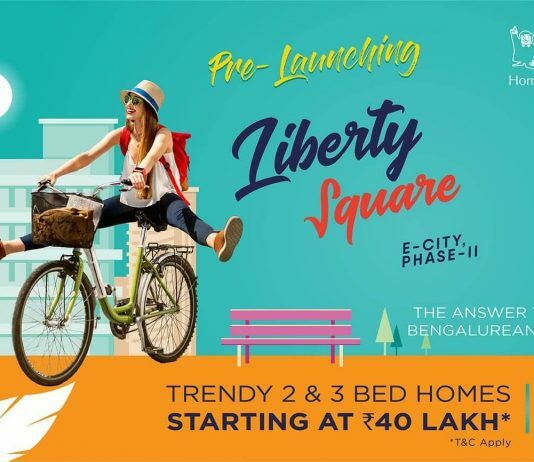 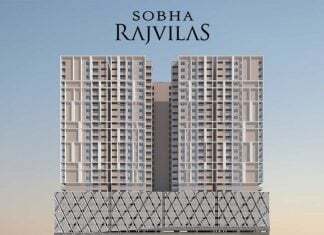 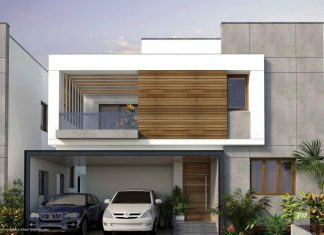 Sobha RajVilas in Rajajinagar, Bangalore | Check Reviews, Price, Exact Location in Old Mysore Road - Rajajinagar near Majestic, Railway Station, Central-West Bangalore. 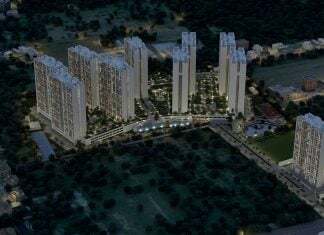 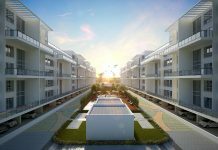 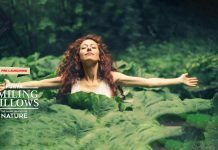 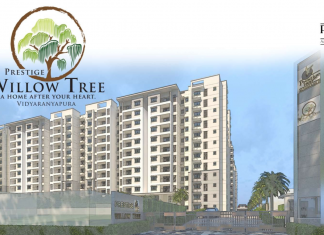 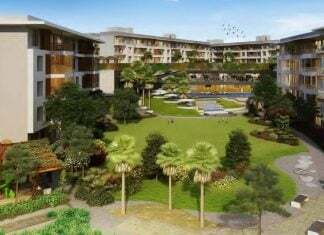 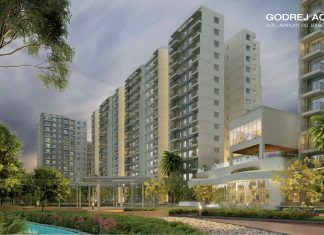 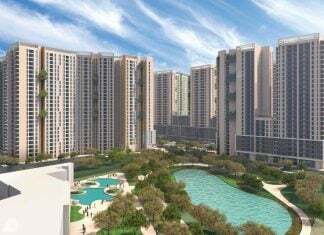 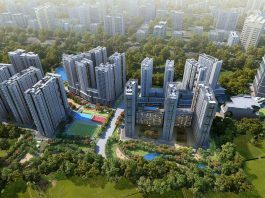 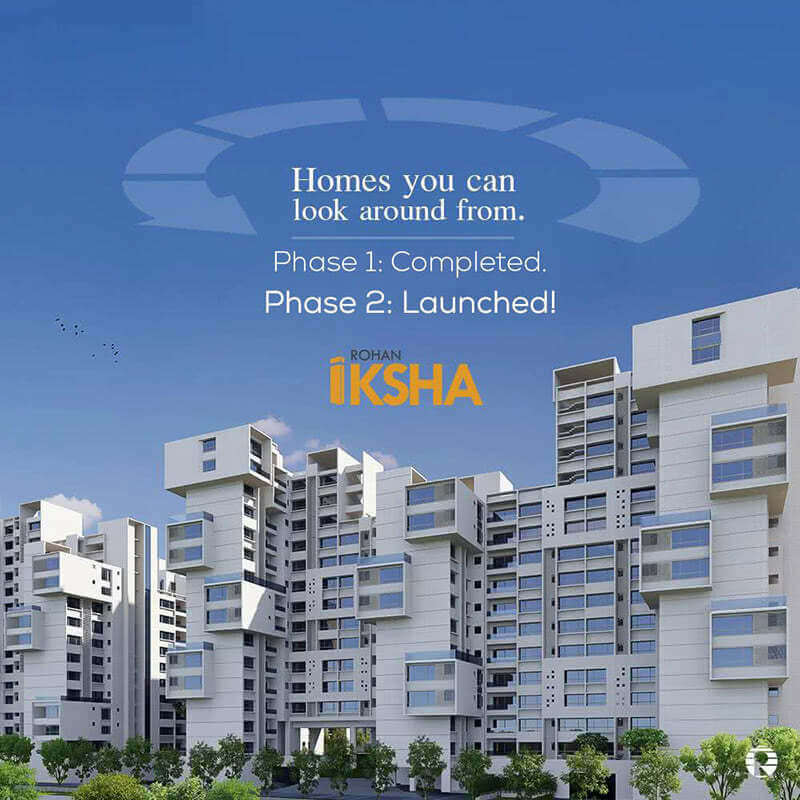 Find Layout Plans, Master Plan, Amenities, Apartments Address, Brochure, Complete Residential Project Details of Sobha Indraprastha 2 by SOBHA Developers. 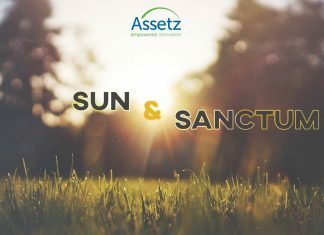 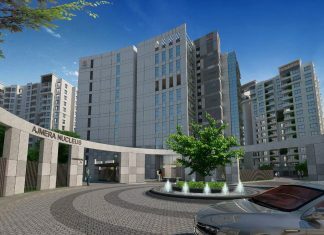 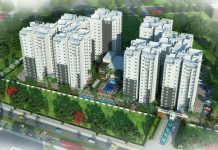 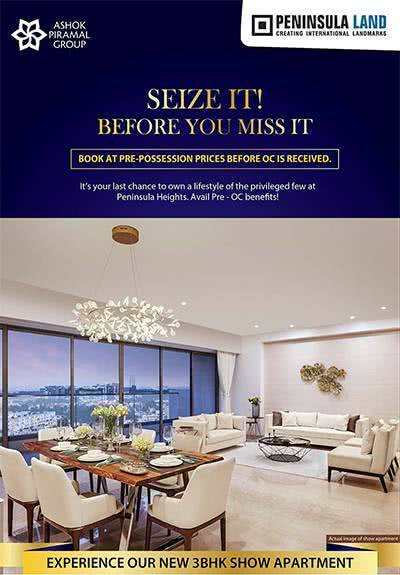 Sona Vistaas is a New Premium Low-rise Apartment Project in Begur Road, just off Bannerghatta Road Bangalore. 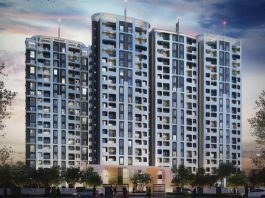 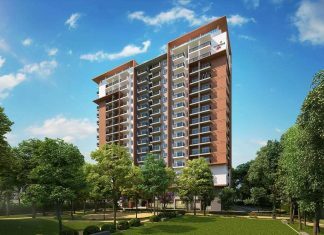 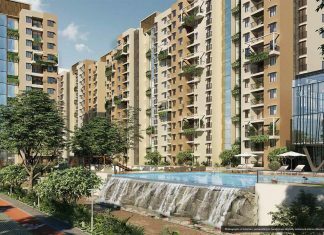 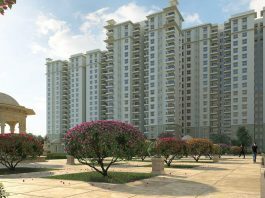 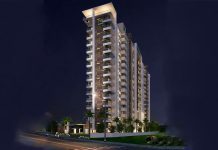 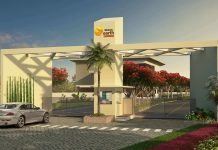 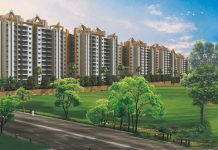 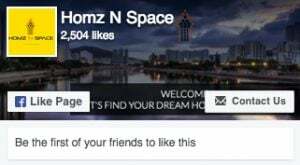 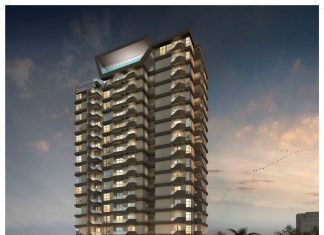 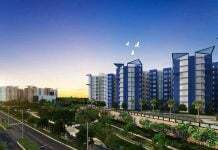 Find Sona Vistaas Apartments Price | Reviews | Offers.